Let's ring in the New Year! 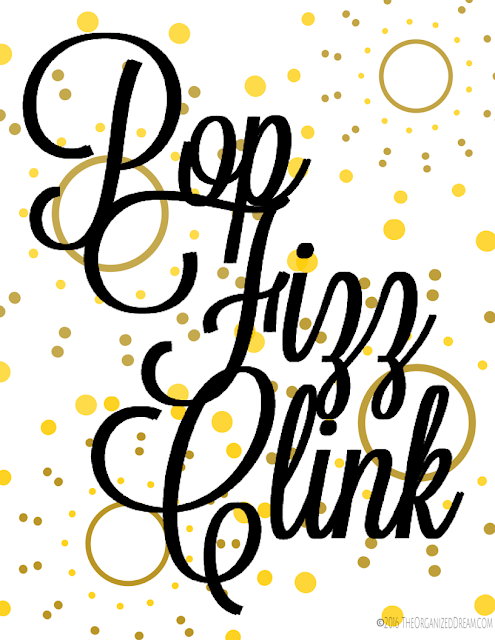 Ring in 2017 with this fun printable created just for you for FREE! Download your copy, decorate and celebrate! Simply click the link below and download your copy. This printable will print to the standard letter size of 8.5" x 11".